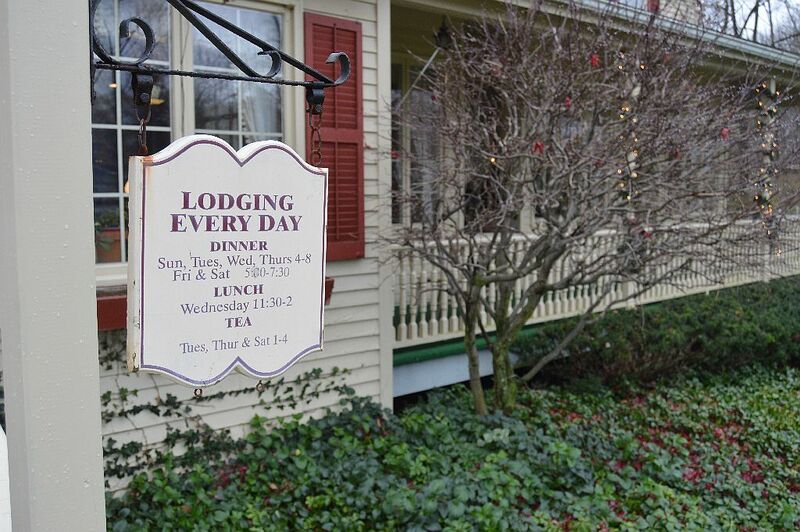 The Asa Ransom House, 10529 Main Street, is an award-winning inn and restaurant that is beloved by customers far and near. 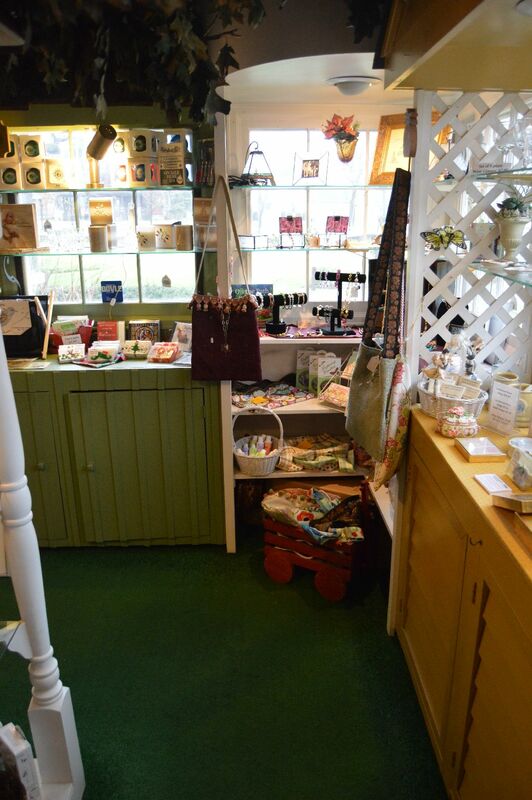 But what many people don’t know, is that there is a neat little gift shop tucked away inside the inn. It’s the perfect place to pick up some gifts this holiday season. 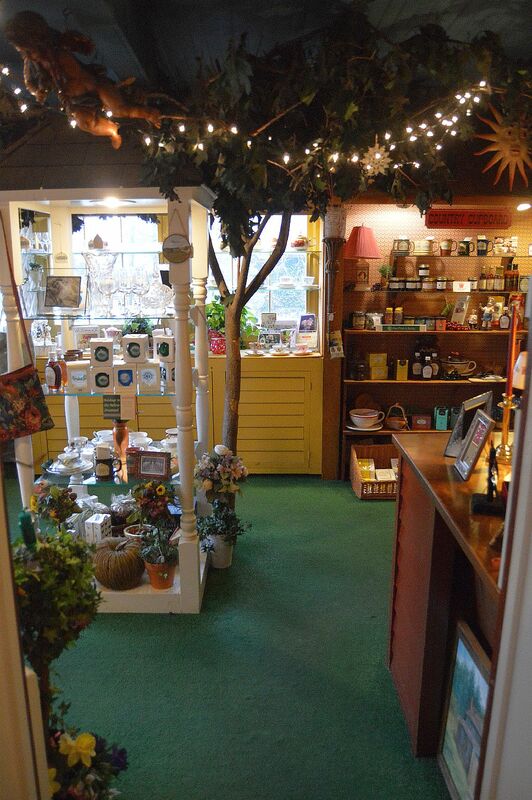 A tree residing in the middle of the small space, and the windows looking out over the front lawn of the inn gives the gift shop a natural, secret feel. 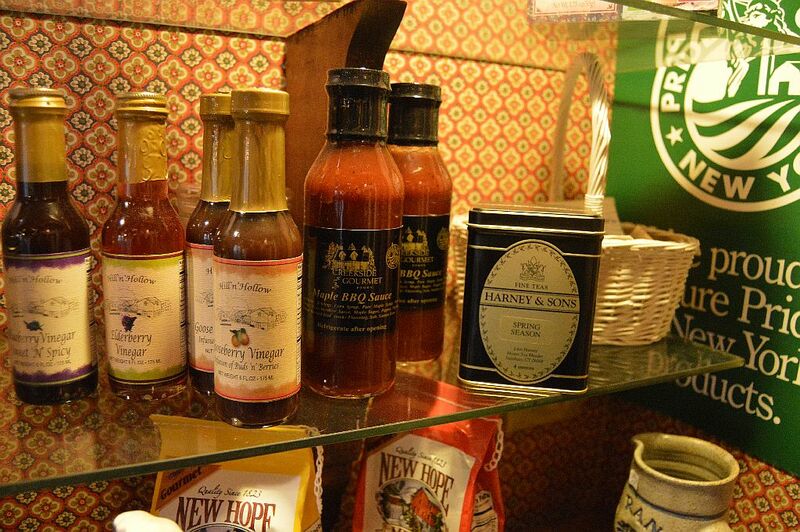 A recent visit revealed many locally sourced food items, including a yummy maple BBQ sauce. 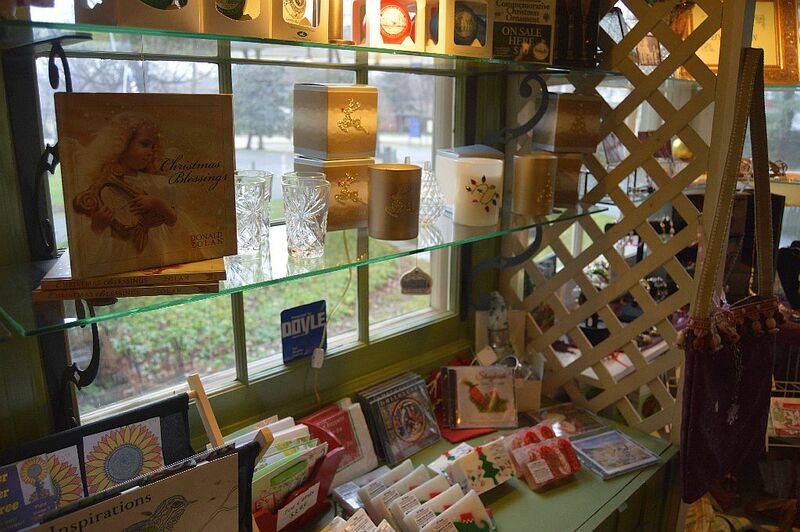 Items such as candles, music, books, and countless other gift items can be found. Part of the fun of visiting the shop is soaking up the feeling of the historic inn and grounds, something you don’t get at local shopping centers. Of course, stay for lunch, dinner or tea as an added bonus.